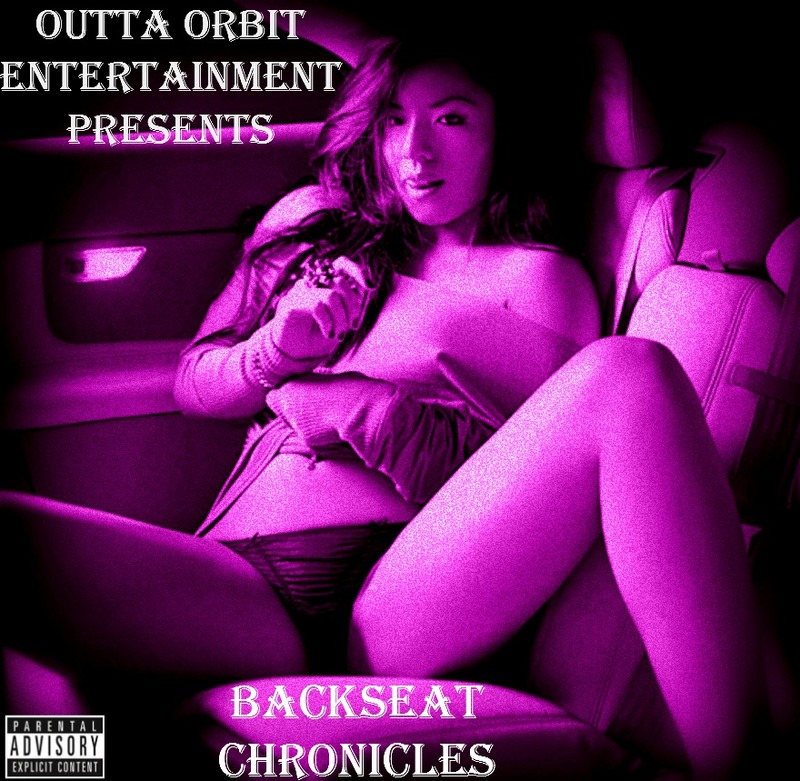 We Present to you our first screwed.slowed down tape called BackSeat Chronicles. This mixtape features screwed,slowed down music versions from some of the hottest indy artists in the world. Listen and download the tape above.